Beauty Bragg is a Professor of African American Literature at Georgia College. She earned a BA in American Literature from the University of Southern California and an MA and Ph.D in English from The University of Texas at Austin. 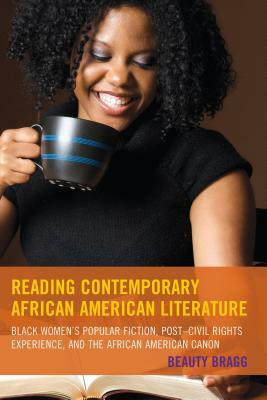 She is the author of Reading Contemporary African American Literature: Black Women’s Popular Fiction, Post-Civil Rights Experience and the African American Canon, an exploration of the ways in which “popular women writers challenge the marginalization of black women in the public discourse on black identity” in genres from chick lit to urban fiction and hip hop memoir. Her research interests include post-civil rights literary production, transnational black literature, and musical and spiritual practice in the African diaspora. Articles and book chapters reflecting these interests appear in American Literature in Transition 1980-1990, South Atlantic Review, Literary Expressions of African Spirituality and Percival Everett Writing Other/Wise. Her resaerch also addresses the work of authors such as Toni Morrison, Chimamanda Ngozi Adichie, Helen Oyeyemi and Edwidge Danticat. 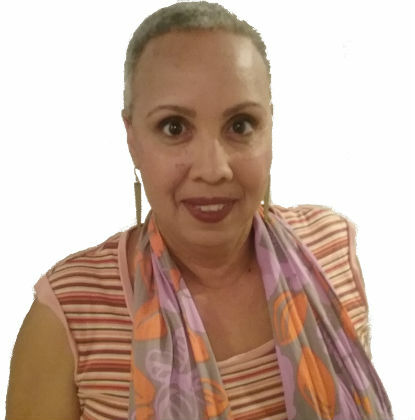 She has been a Fulbright scholar and is an active member of professional organizations such the Association for the Study of the World Wide African Diaspora (ASWAD) and the College Language Association (CLA). Currently, her research is focused on transnational black perspectives in the work of Afro-Latin writers including Conceição Evaristo and Nancy Morejón. Tell us how much you like Beauty Bragg.